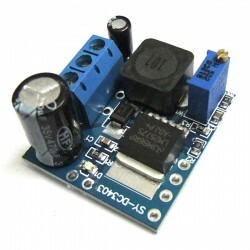 The DC - DC positive and negative dual output converter boost module, input voltage 3-6V, output .. 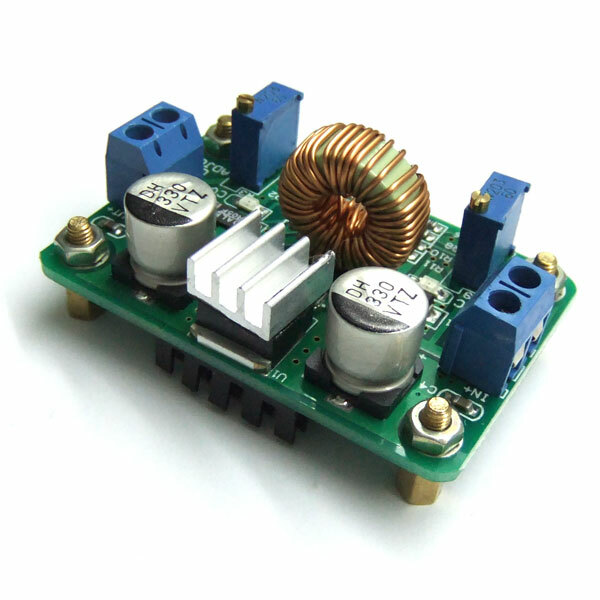 It is a 15W Adapter/Power Supply Module/Voltage Regulator, input Voltage: DC 3.7V ~ 34V, output V..
DC to DC adjustable constant voltage constant current regulated power supply, brand new upgrade! 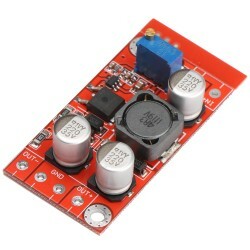 Contain CC CV indicator, input voltage 5V-30V, output 1.25V-26V, adjustable current output 0.2A-2A. Work at full load will Have a greater heat，Please pay attention to the Cooling. Normal regulation Need more than about 3V pressure!